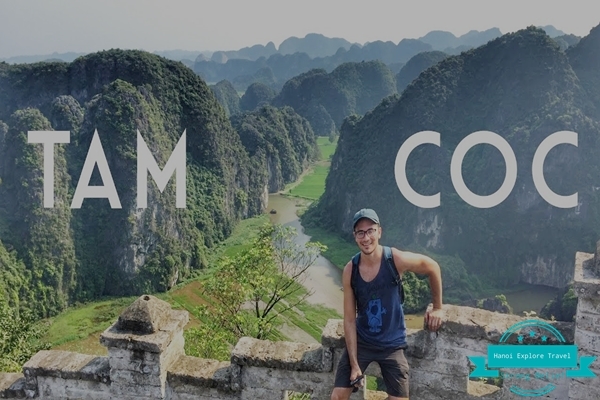 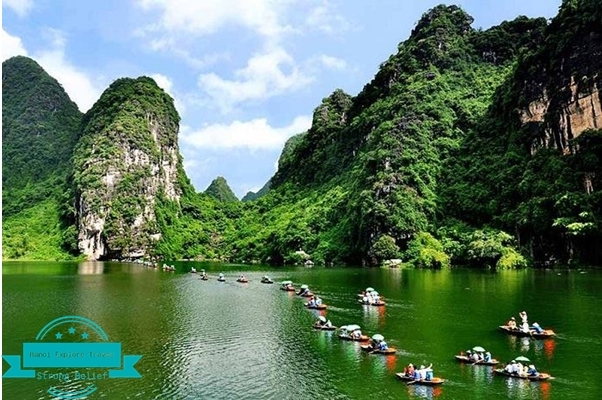 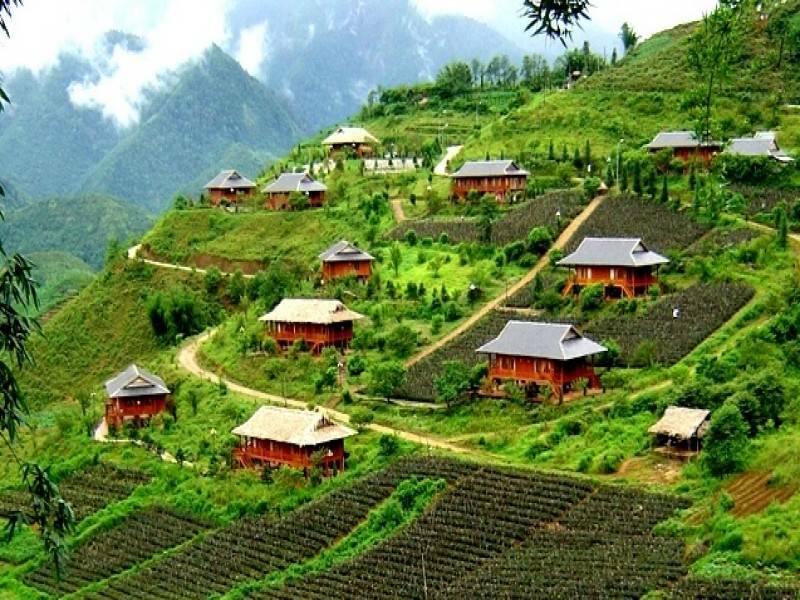 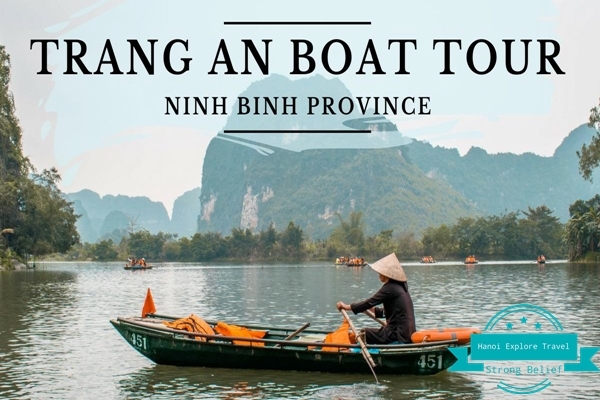 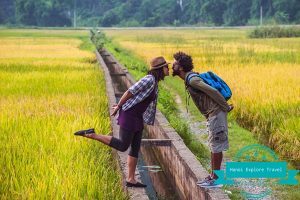 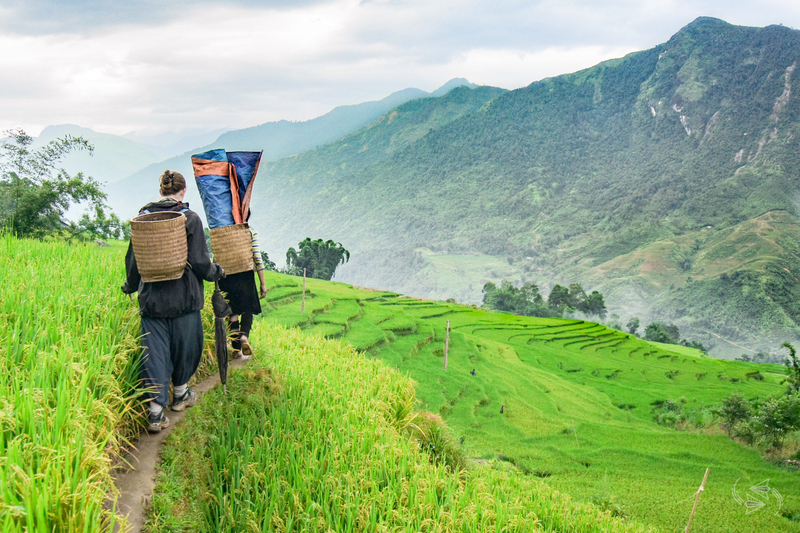 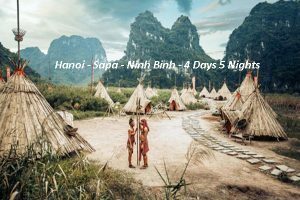 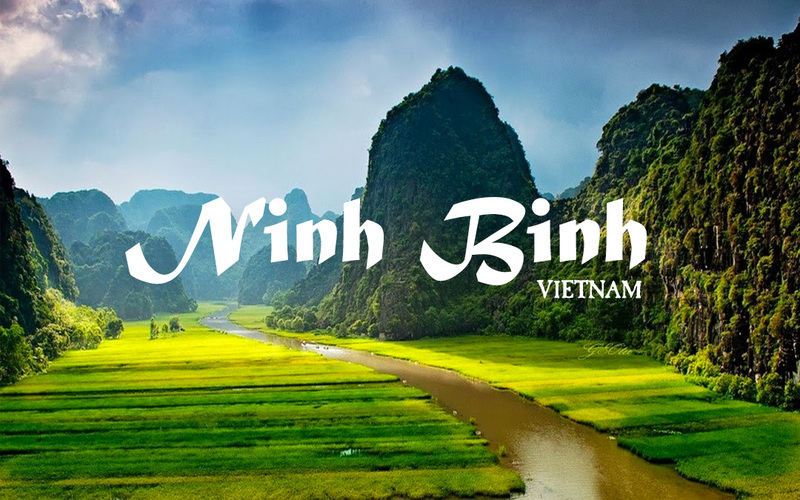 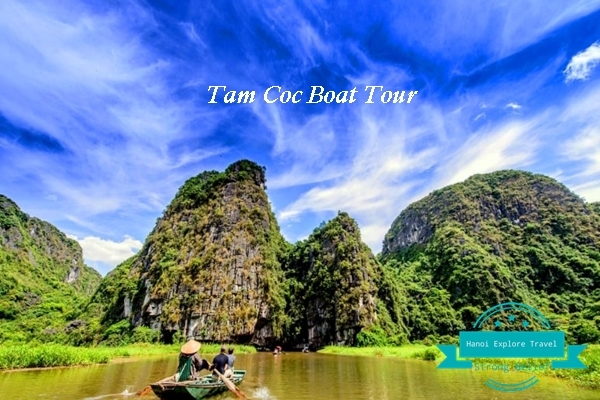 Followed by Part 1, for Part 2, Hanoi Explore Travel is going to share you the rest expereince for the special tour Ninh Binh – Sapa – Hanoi with interesting valuable and practical experiences and superb photographs during the tour of John’s team. 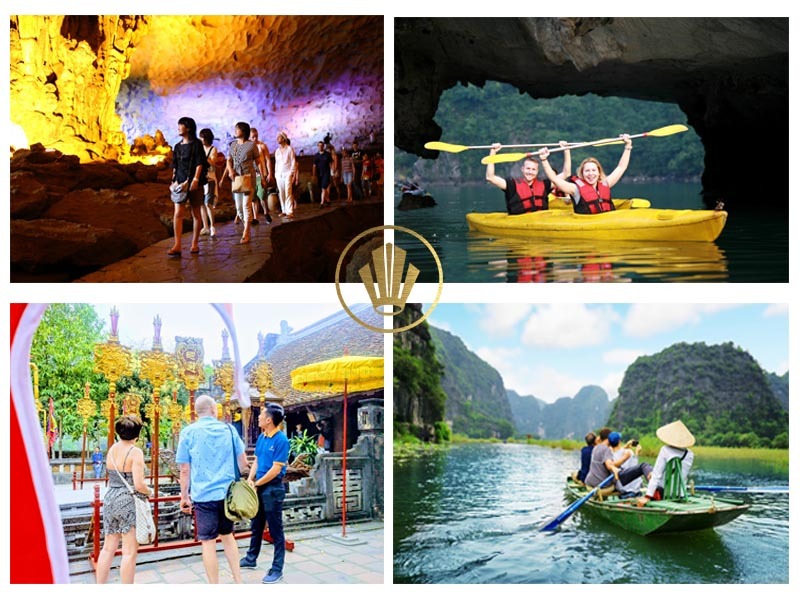 Let’s browse through and find out the details for your trip! 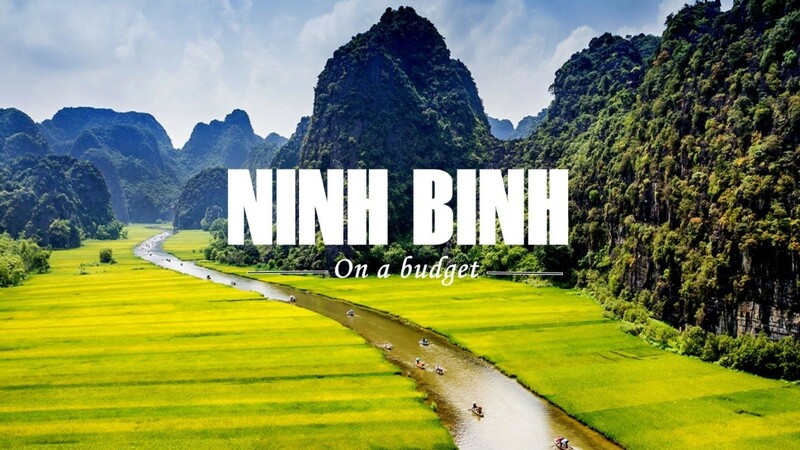 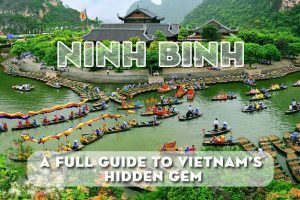 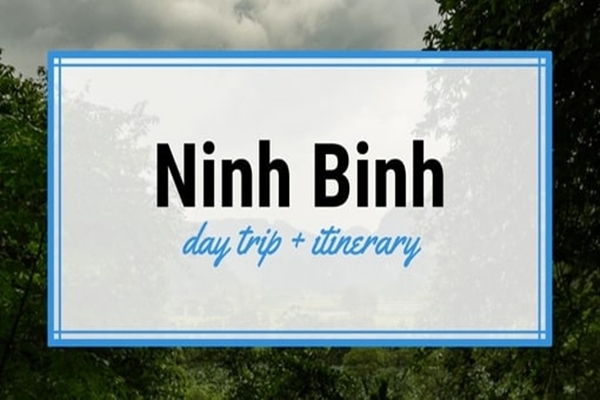 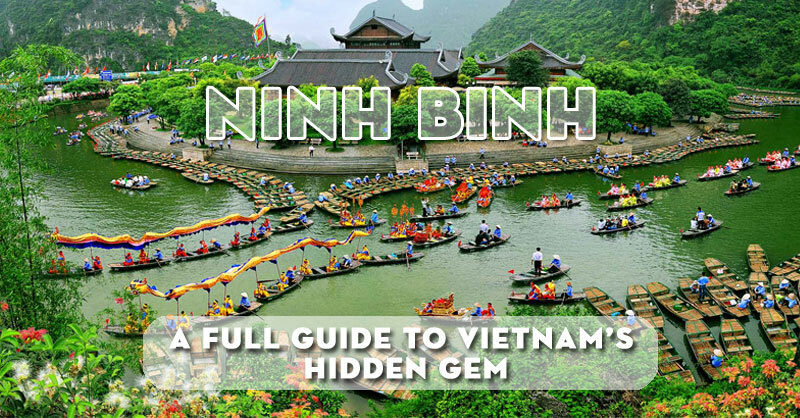 In part 1, we saw eye – catching and great tourist attractions of Ninh Binh, Sapa, Hanoi. 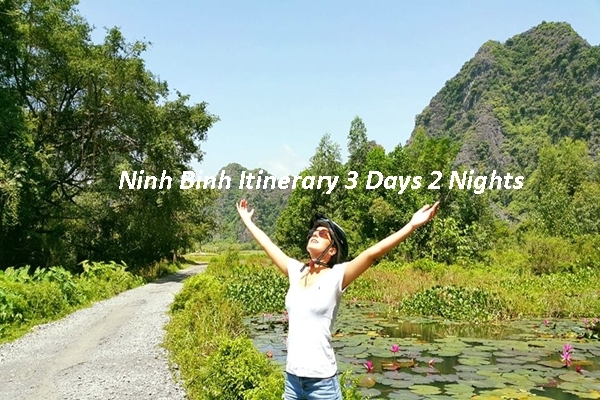 Below are some valuable experience about expenses and some important notes for travelling. 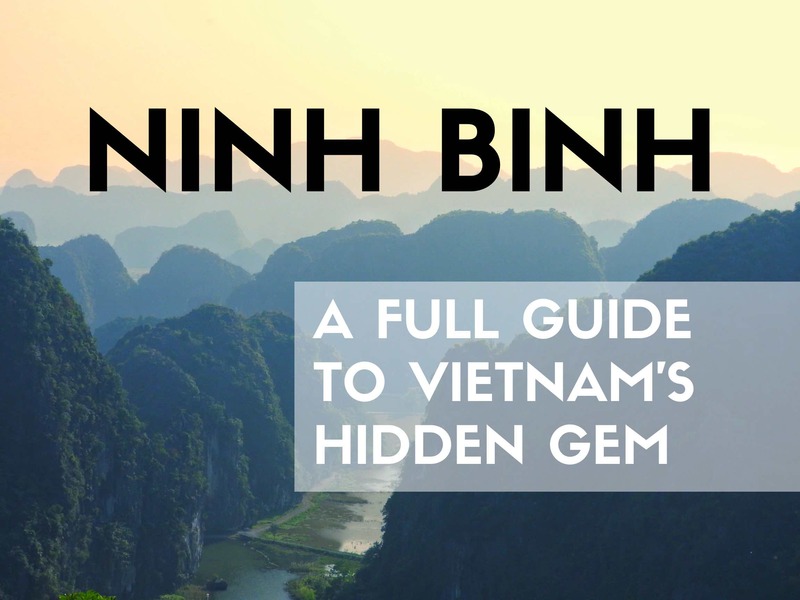 We hope that these recommendations will be useful for you. 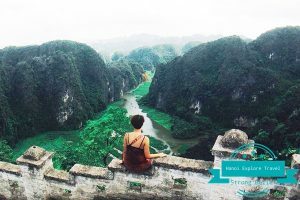 3 What should you prepare and bring for your trip? 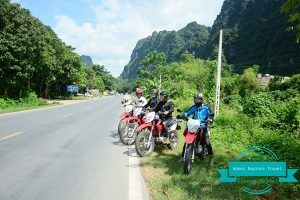 What should you prepare and bring for your trip? 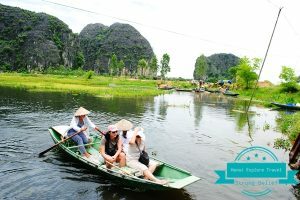 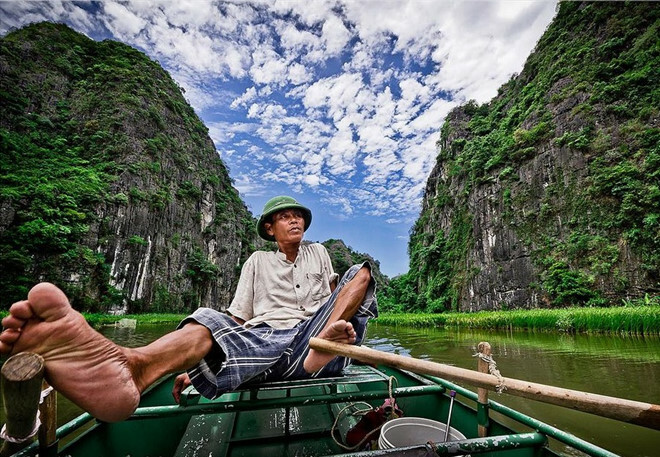 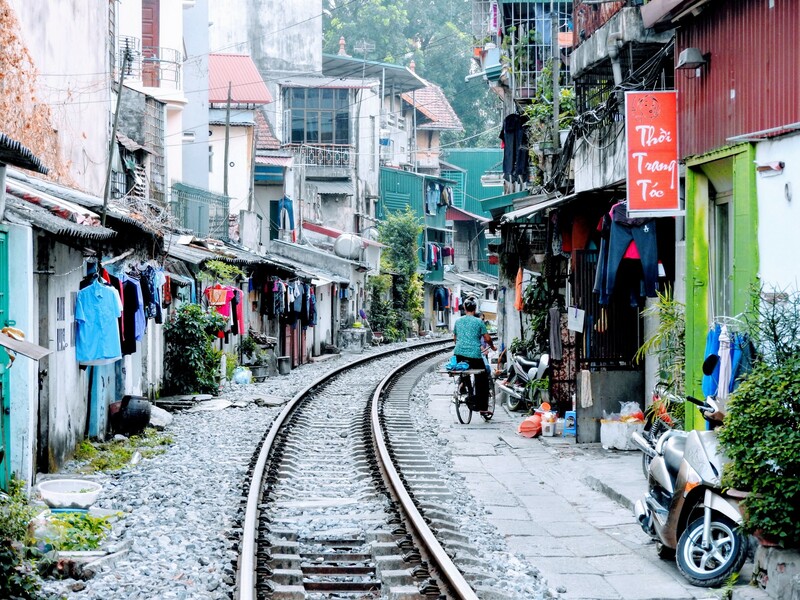 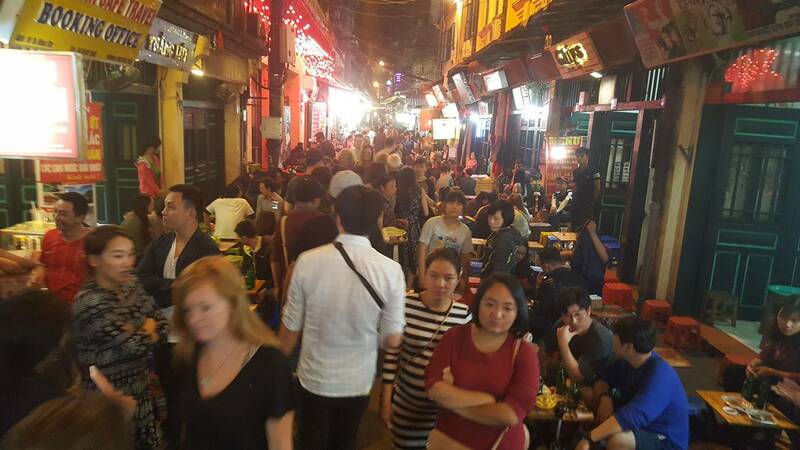 Don’t forget to visit Hanoi Explore Travel often to be shared with more useful and practicle experinece of other tours!